The quite period is still with us but it is now not long before the start of the airshow season. 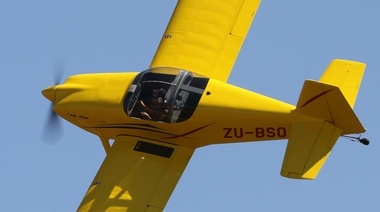 On Saturday 9 March the Bultfontein fly in that in the past was a fully-fledged Airshow and heralded the opening of the airshow season this year has reverted back to its roots and will offer those who has been looking for a reason to fly to get the aircraft out of the hanger. For more information contact Dirk Kotze on 083 257 5242. Pilots Post has grown from strength to strength and for February recorded just over 1,000 hits per day. 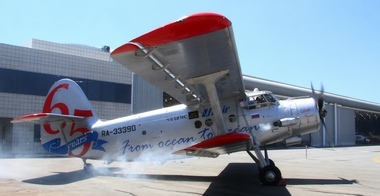 Last week's most read articles were the epic journey of the Antonov AN 12 that has now become a permanent resident. Following closely on the heals was the report on the RV Revelation Pylon Time Trials held at Parys whilst the first flight in a number of years of the SAAF Museum's Patchen Explorer also attracted a lot of attention. On the international front AOPA announced that President and CEO Craig Fuller is stepping down and the search is now on for his replacement. Fuller became president in 2009, taking over from Phil Boyer. Fuller is just the fourth president of the organization in its 75-year history. He will stay on until a replacement is found. 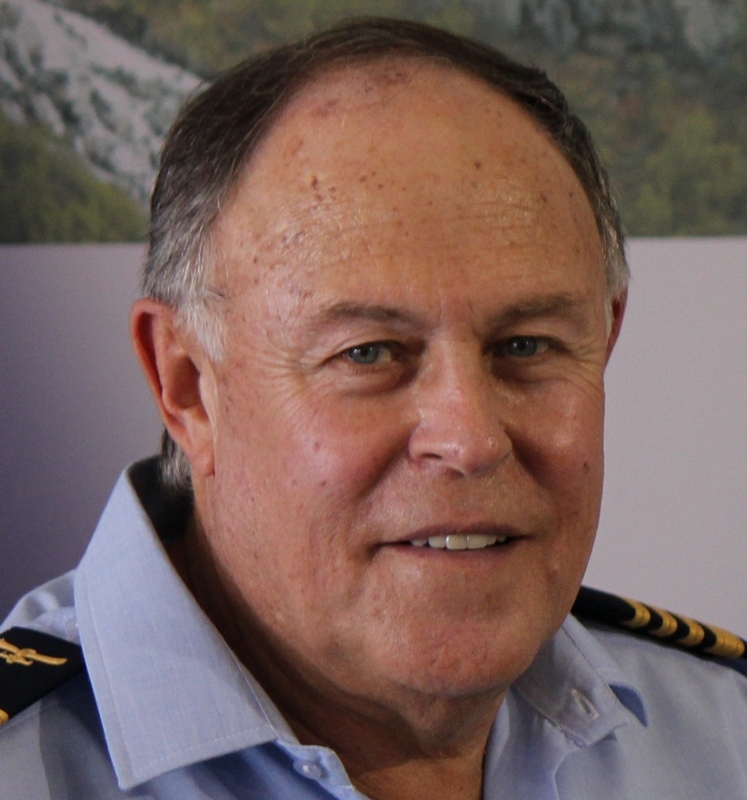 An AOPA news release says Fuller committed to five years in the job and with the end point approaching it's time for the search for another leader to begin. "The process of finding a new leader can now go forward as all of us at AOPA roll up our sleeves to fight the day to day battles that seem to keep coming our way," said Fuller. "The team will not miss a beat this year as we lay the groundwork for the future." Board Chairman William Trimble III thanked Fuller for his service, saying he "served nobly and professionally." Advertisers are keeping us afloat and if you enjoy our weekly publication, please make sure you visit our advertisers page and support them as much as they support us!! !